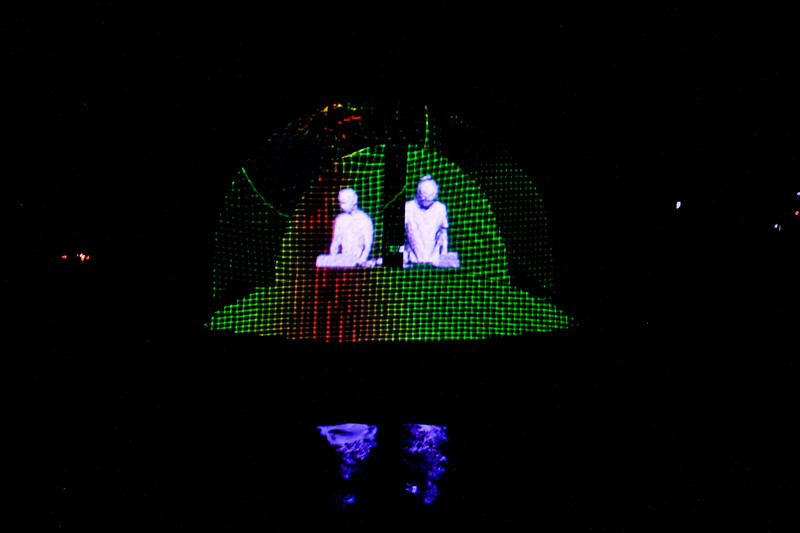 Monairem A/V is an audiovisual show that combines digital art with electronic music. 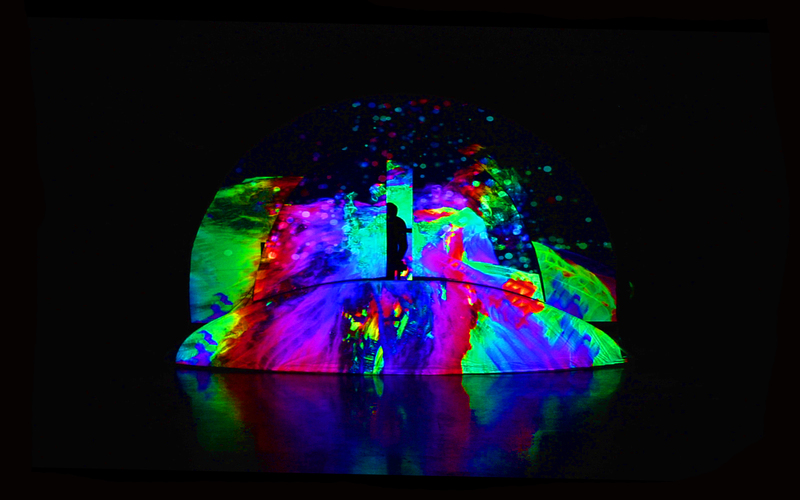 This audio-visual performance came about as a consequence and a complement to the launch of the record ‘Moonscape’. It’s an exploration of themes related to the universe, movement, light and colour. 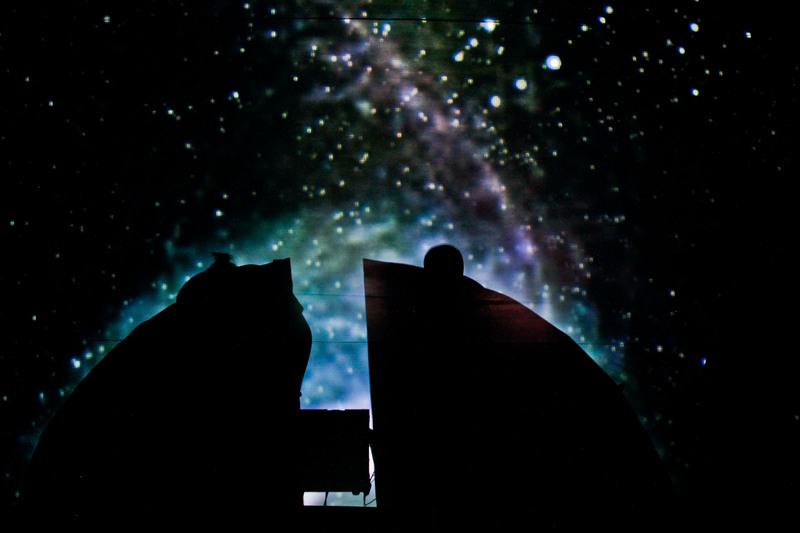 The concept is centered on a cosmic voyage in which the spectator is found immersed in a space intervened with 3D projections and cosmic resonance, product of the sound composition of synthesizers and analogue effects. The stage is a space ship built from four screens with three different planes of depth. Monairem A/V has been present at festivals such as Mutek MX, Ceremonia, Tag DF and San Miguel Sound since 2014, playing alongside artists such as The Bug, Jon Hopkins, Animal Collective and Washed Out.